During 2014 staff initiated our Pukeatua School Choir. Any student can join this choir. They perform locally for community events, receiving warm welcomes and positive accolades. 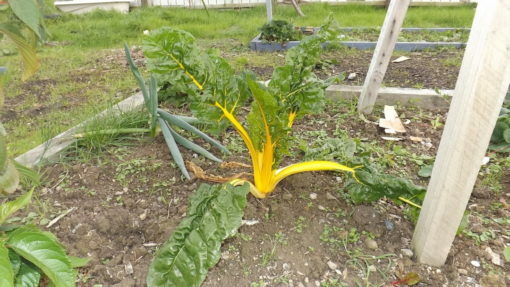 Pukeatua is committed to teaching our students how to grow their own vegetables and fruit. We have sustainable gardens and an orchard that our students and whanau are responsible for. 2017 sees the development of a Kapa Haka group. Students from across the school are part of this new performance group. 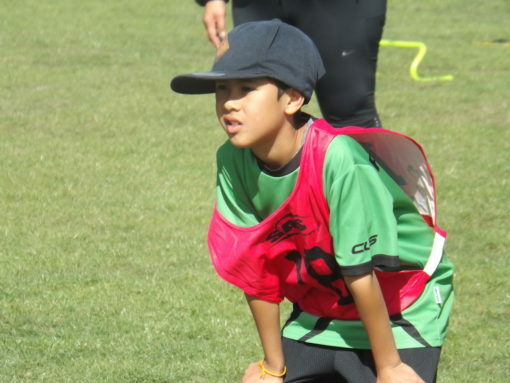 2017 sees a Hockey team entered in the Lower Hutt competition. We thank parents for their support with this team and wish the team well with their games.